Musil’s novel The Man Without Qualities is widely recognized as a monument of modernist literature alongside Remembrance of Things Past and Ulysses. But while Musil is a major scholarly industry in the German-speaking world, critical attention from English-speaking scholars remains disproportionately small. 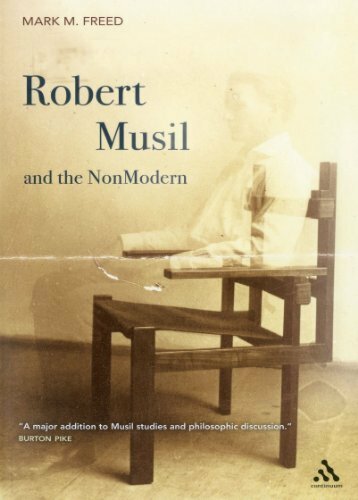 Moreover, there has been little engagement with Musil’s contribution to cultural theory from those working outside literary studies.